At Lively Mood Botanicals, our goal is to provide every customer with only the highest quality ethnobotanicals. Our products are sourced directly from carefully selected producers to ensure not only consistent quality but also the lowest prices possible. 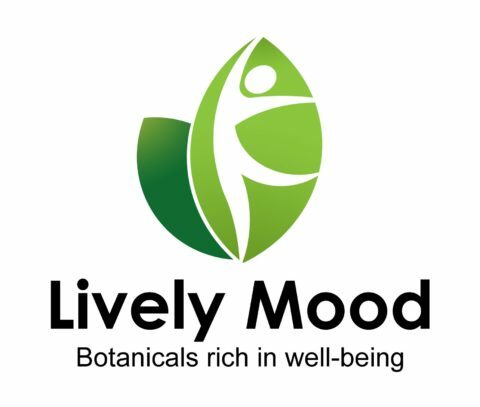 Based out of Chandler, Arizona and founded in 2016, Lively Mood’s mission is to provide pure, unaltered ethnobotanicals for the enjoyment and benefit of our customers, with unbeatable prices and superior customer service. Same day shipping will apply to all orders placed before 12:00 PM (MST) Monday – Friday and before 8:00 AM (MST) on Saturdays. Unfortunately, we cannot ship products out on major national holidays. For more information about this, please view USPS Postal Holidays. Please note, we cannot currently ship to the states of Rhode Island, Arkansas, Indiana, Vermont, and Wisconsin or within the city limits of San Diego. We also cannot ship to the following countries: Austria, Australia, Bhutan, Denmark, Finland, Germany, Ireland, Lithuania, Malaysia, Myanmar, New Zealand, North Korea, Norway, Poland, Romania, Russia, South Korea, Sweden, Thailand. Orders being shipped to addresses outside the United States can be delayed by up to 30 days by customs of the destination country. If the shipment is returned or destroyed by customs for any reason, Lively Mood Botanicals LLC will not be responsible for the lost order or cost to reship. Any expenses or losses incurred as a result of actions taken by customs, including duty or tariffs, shall be the sole responsibility of the customer. International shipments that do not arrive to their destination successfully will be assumed to be detained or destroyed by customs, at which point it will be the discretion of Lively Mood Botanicals LLC to replace such orders. The purchaser has sole responsibility of ensuring that the products ordered are legal for import in their country, and Lively Mood LLC cannot be held responsible for any outcomes resulting from the customer importing goods which are restricted in their country. We can accept returns on unopened items within 10 days of purchase for 100% money back, excluding shipping and handling costs. Please note that all return items must be in their original condition and packaging. You may use our contact form for initiation of the return process. Please note that we cannot answer questions about how to take our products since they are not sold for human consumption, but rather for research or horticultural purposes and craft soap making.